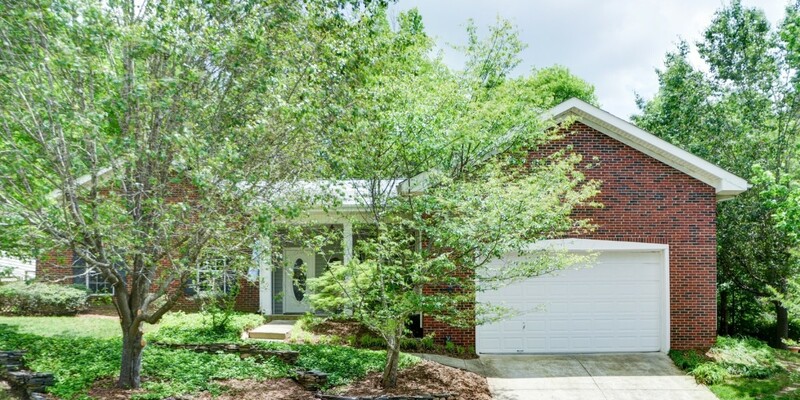 Charming 3 bedroom home w an open floor plan nestled beneath the trees in Tega Cay. 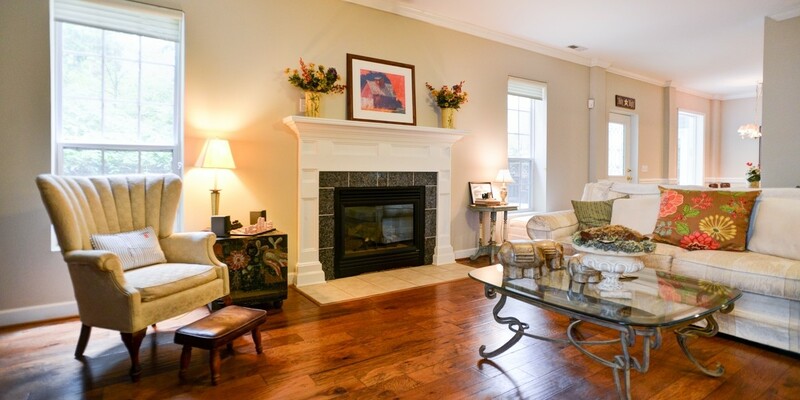 Astonishing Armstrong engineered 5″ plank hardwoods flow through the majority of the house. 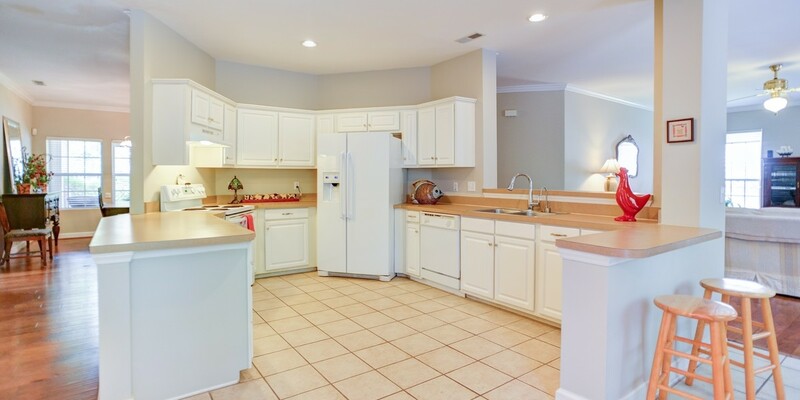 Bright and spacious kitchen w hot water dispenser, tons of storage & counterspace. 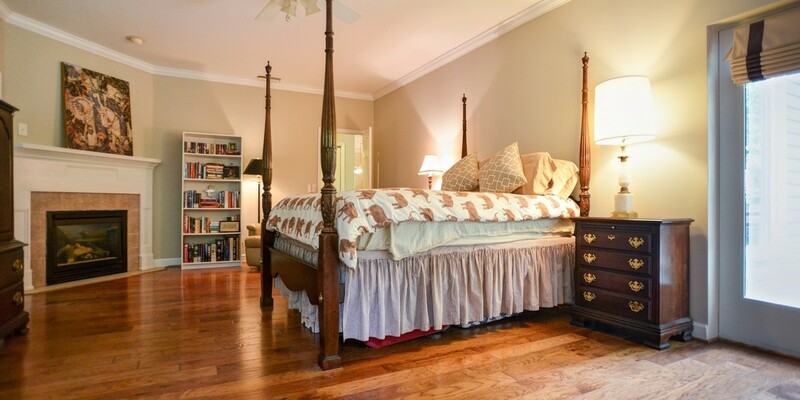 Enormous master bedroom offers see thru fireplace into the master bath – luxury at it’s finest! Master shower w dual shower heads. 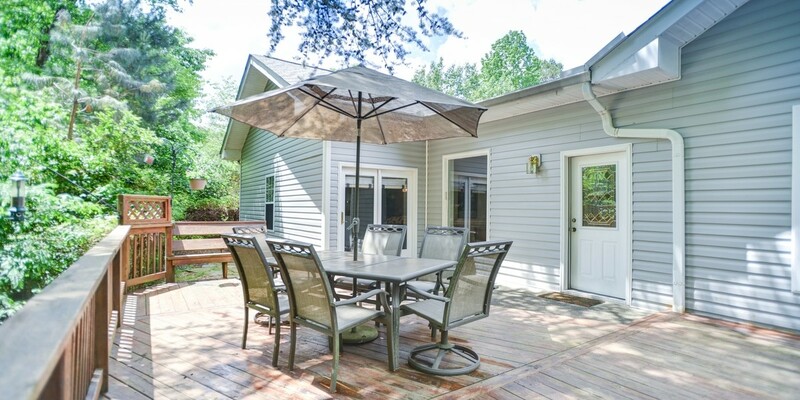 Expansive deck overlooks your own personal sanctuary. 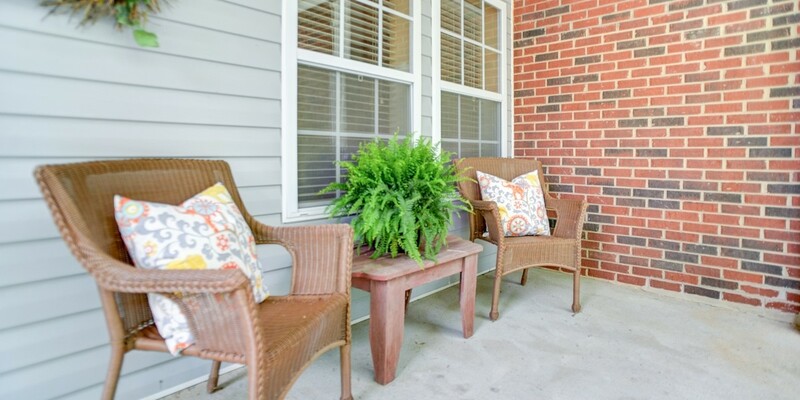 In-ground irrigation in the front & backyards.